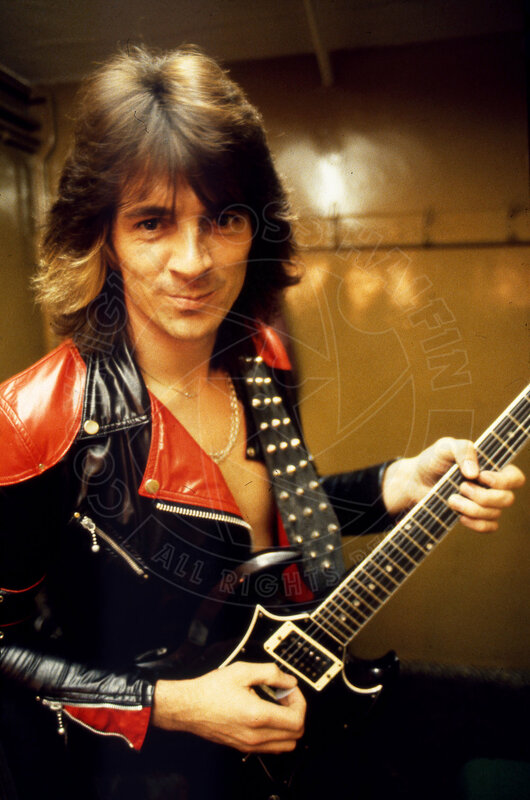 It’s World Parkinson's day today so here’s a few pictures of the great Glenn Tipton. I first shot Glenn for Sounds magazine in 1977, which I’ve just realised is 42 years ago. I got on with Glenn from the first time I met him, a really down to earth human being and a great guitar player, highly underated . He really is one of the all time great rock/metal guitarists up there with Tony Iommi and I feel he tends to get unfairly overlooked. Let’s all wish Glenn well in his battle against this dreadful disease. And of course the other band that I started out shooting at the same time as Glenn was of course UFO. 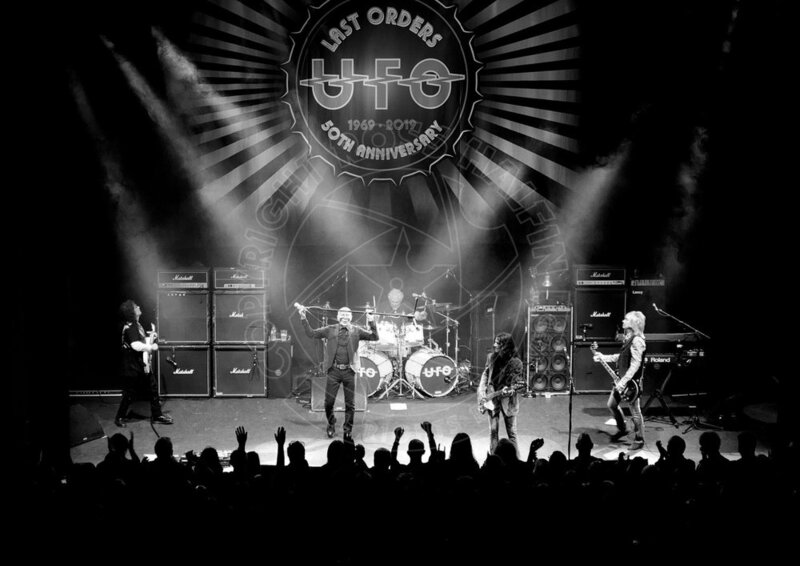 UFO Shepards Bush Empire. I went and sneaked my camera in - I last saw them play in 1981. So it’s been awhile, great sound and Phil Mogg sang fantastically especially as he something like 170 years old. Andy Parker and Paul Raymond both also excellent. Vinnie Moore I couldn’t get my head around, he played well, it just seemed he was far too Heavy Metal way too much shredding . I found myself looking for a certain German. I wish they’d started with Oh My……’How the times have changed’. Go and see them while you still can.